Inglewood Live Scan Fingerprinting Applicants and other residents can save money immediately by setting up an appointment online, click here to learn more. There is plenty of parking and easy access off the 405 and 90 highway or even from the main streets (click here for directions). Our newest Culver City Live Scan Fingerprinting Center now shares the same building with Antioch University – Los Angeles, located 400 Corporate Pointe, Suite 300, CA 90230. Walk-ins are always welcomed and we provide discounts to students and large groups. In a rush, no problem, just contact us to schedule an appointment or register online. We can be as flexible as you, our direct number is 888-498-4234. Are you pursuing a degrees and/or licensing in a medical related field? 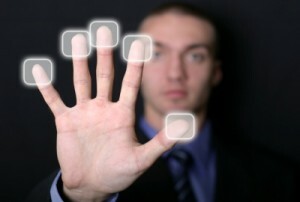 Per law you are now required to be electronically fingerprinted (Live Scan).